Commitee manufactured feel is not enough. Regurgitated lyrical themes are not enough. Mindlessly pumping out songs is not enough.  Enter A Fitting Revenge, a metal band based out of Rochester, NY. Founded in 2012, A Fitting Revenge (AFR) have been pummeling listeners with finely crafted, premium rock and roll. The band’s most recent work “Tempus Fugit” was hailed as a “near perfect album”, put out by a band that has “mastered their craft”.